The Talbot Inn, Ripley. RoadTrip Motorcycle Rental hotel partner. The Talbot is an historic 16th Century coaching inn in the ancient village of Ripley, just 10 minutes’ drive from RoadTrip. If you would like to enhance your motorcycle tour with a slice of traditional Olde English hospitality, the Talbot, with its cosy bar, outstanding restaurant and warm welcome is an ideal place to stay. The Talbot has safe motorcycle parking and by special arrangement they offer a special corporate room-rate for RoadTrip customers, inclusive of full English breakfast. Please ask us at RoadTrip for details of the Talbot’s RoadTripper Room-rate before you make your reservation directly with the hotel. 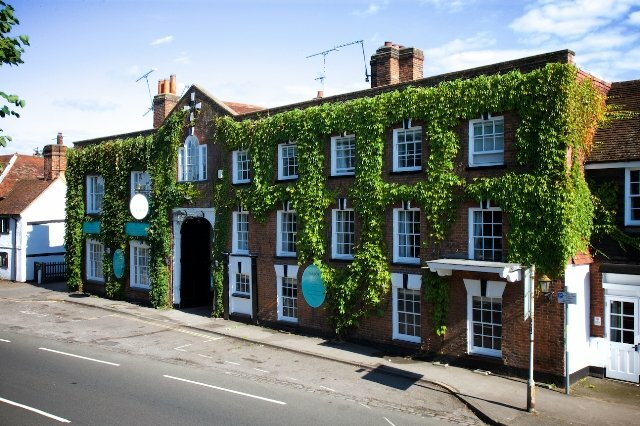 You will find the Talbot located in the heart of the picturesque Surrey village of Ripley. It is one of the Country’s most storied and historic coaching inns. The Talbot was once a frequent hitching post for Lord Nelson and is even said to be the site on which his love affair with Lady Hamilton blossomed! 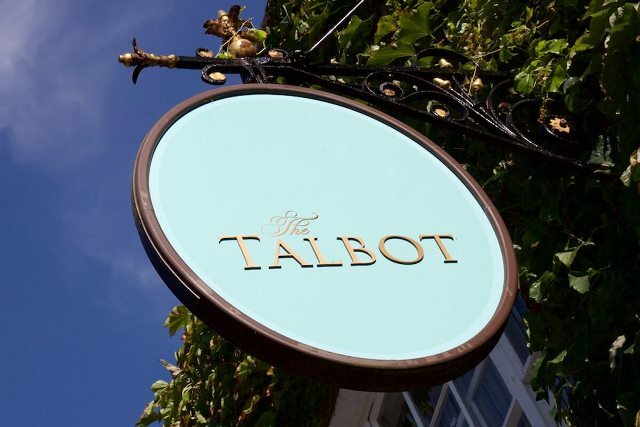 The Talbot boasts many period features from throughout its 500-year history, as well as a contemporary refurbishment, the hotel has 43 comfortable, en-suite bedrooms, a large garden area and terrace.